We will buy your Volkswagen outright. If you are selling your Volkswagen, we will buy your car regardless of the model or condition of the car. We buy all Volkswagen models whether they have low or high mileage. We pay fair Volkswagen market price. We will buy your Volkswagen and you will receive immediate payment for your car. It is not worth going through the hassle of selling your Volkswagen through classified advertisements or with a sign on the car window. This can waste a lot of time and create unwanted aggravation. Many people will try to talk you down to a price that is below the market value of the Volkswagen. We will make immediate payment of fair Volkswagen market price. Our expert Volkswagen staff will provide you with first class customer service through the entire process. Enter your vehicle details online and receive your free valuation now. Volkswagen (VW) has been used as far back as World War II. These cars have given many drivers years of enjoyment. One of the most popular Volkswagen models is the Volkswagen Beetle. The VW Beetle is an iconic image to mark the era of the 1960’s and 1970’s and has seen many decades of fun in several different countries. 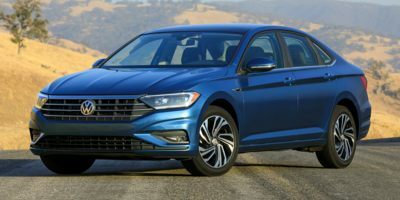 The Volkswagen Golf and the Volkswagen Jetta have been affordable options for drivers for years. VW has a rich German history and the car manufacturer is still in production today, successfully producing exceptional vehicles.